Malik was disowned by her family when she was 16, following years of being forced to dress and act like a boy. 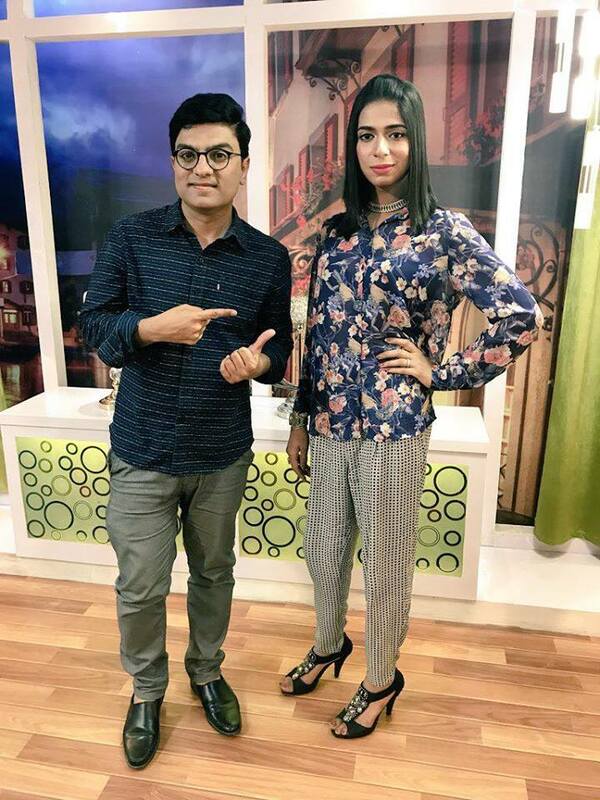 Lahore: Marvia Malik made headlines when she debuted last month on a private television channel in Pakistan, becoming the conservative country’s first transgender news anchor. 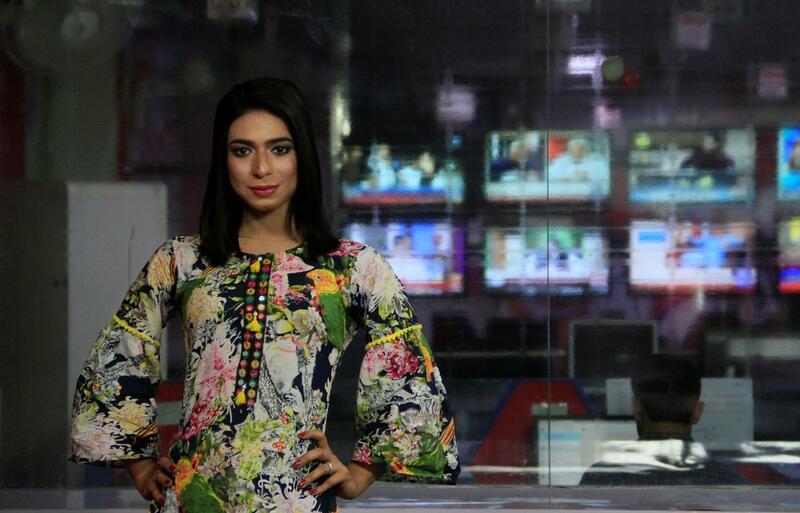 Opinions are mixed about the 21-year-old who appears regularly on the Kohenoor News channel in Lahore, but Malik says she has achieved her childhood dream. Through her connections in the beauty industry, she landed a modelling job and became the talk of the town.